It's all really happening...and fast! A few short weeks ago, we successfully raised over $12,000 thanks to your generous backing. We've now received the funds and will be going in one week to purchase beautiful new convection ovens and the remaining equipment necessary to outfit our amazing commercial bakery. We'll be making a few updates to the building with the help of some talented friends, like installing a vent fan so we don't melt in the quickly approaching Baltimore summer heat. 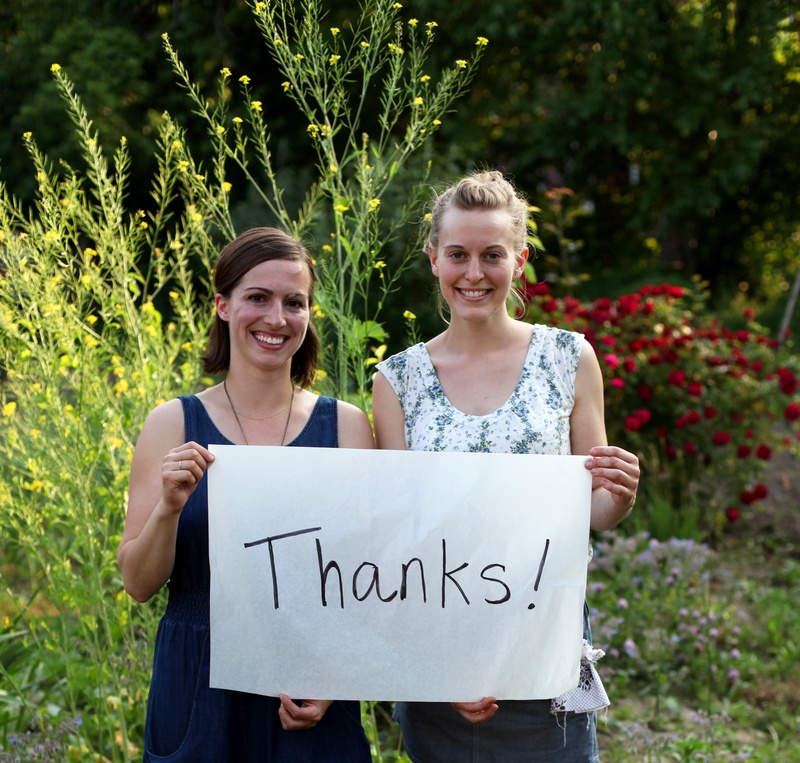 By the end of June, we plan to be baking all of our snacks in this wonderful space - THANKS TO YOU! This means that all of the snack rewards for donating will be baked in the very ovens that your support allowed us to purchase. Truly incredible! All 75 of you will be receiving your snacks in July - we'll be in touch soon to plan out all of the fun details. Please make sure to follow us on our blog and facebook page to get further updates on our grand plans for this year, such as the three Baltimore farmers marketsstarting next week or the launch of mail-order snacking! We cannot thank you enough, but we'll certainly keep trying! Thank you, thank you, thank you for supporting our snack-filled dreams. Congrats! It’s been awe-inspiring watching you guys grow, and am excited to see what’s next for you guys. First got hooked at last year’s Hampdenfest, found you guys on facebook, and have been keeping up ever since. Thanks @bona_lee! We so appreciate your support! We’ll for sure be at Hampdenfest again this year, but maybe we’ll see you at one of the farmers markets before then. We’ll be posting soon about all three markets starting next week!